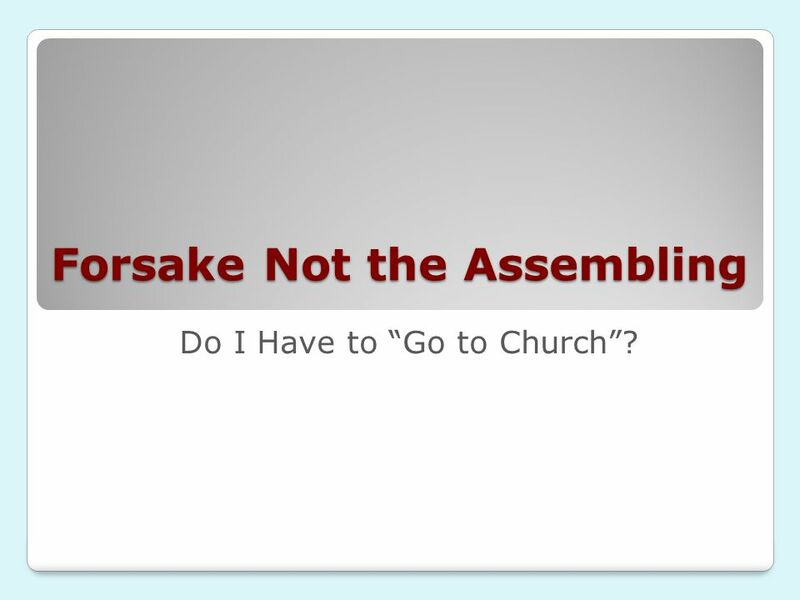 3/25/2017 Forsake Not the Assembling Do I Have to “Go to Church”? 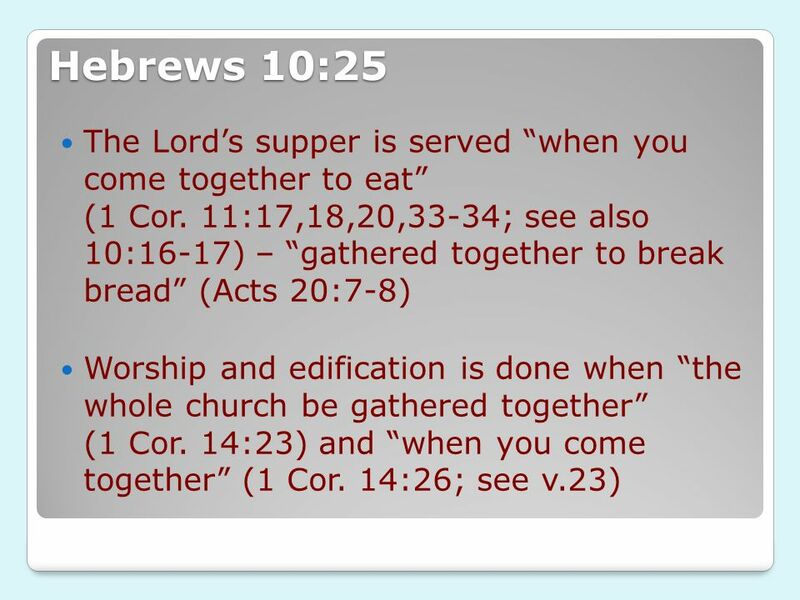 12 Hebrews 10:25 The collection was done “upon the first day of the week” (1 Cor. 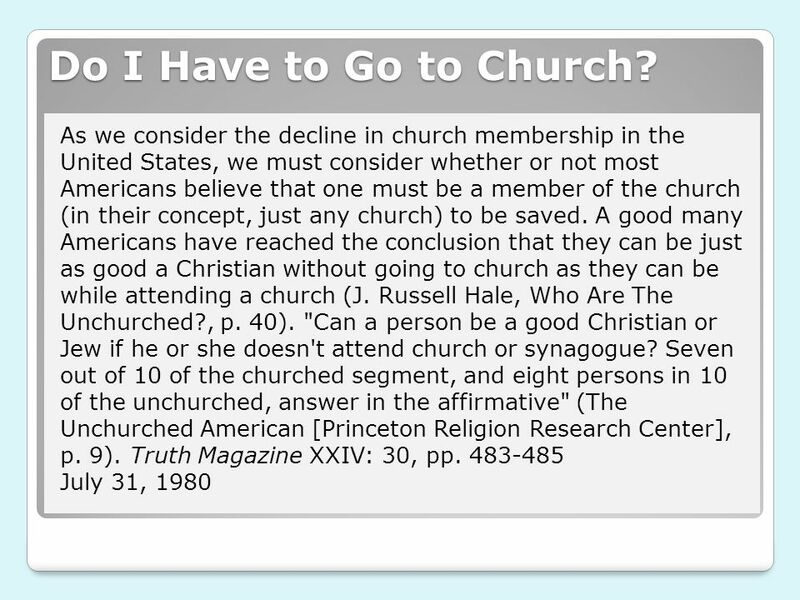 16:1-2) Do I have to “go to church”? 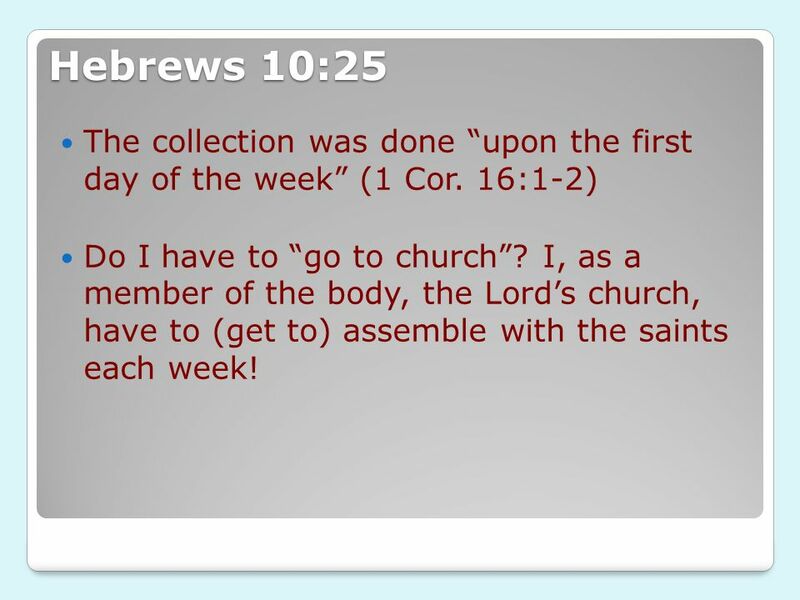 I, as a member of the body, the Lord’s church, have to (get to) assemble with the saints each week! 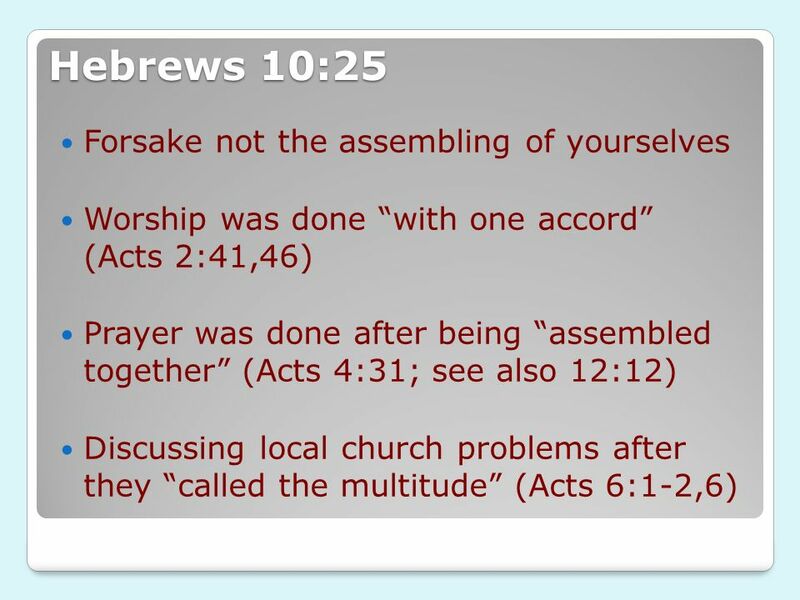 Download ppt "Forsake Not the Assembling"
How Should We Worship God? Welcome To Our Services This Morning December 19, 2010 "God is spirit, and those who worship Him must worship in spirit and in truth" (Jesus of Nazareth. 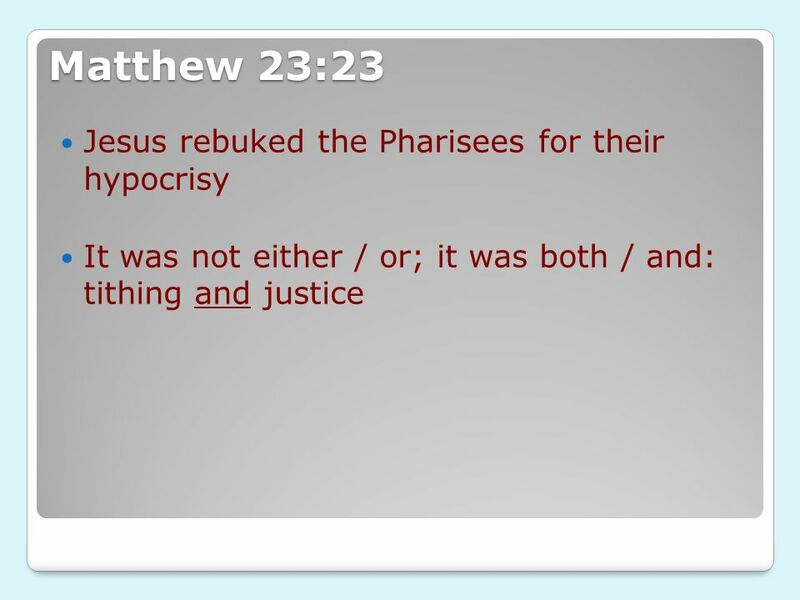 Matthew 22:42 42 What think ye of Christ? Whose son is He? Matthew 16:13. 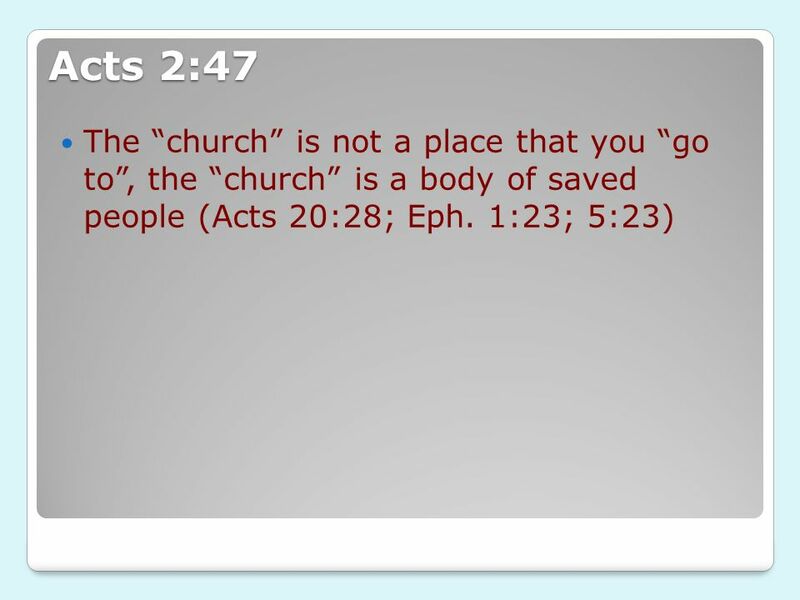 Scripture Reading 1 Kings 12: Conviction or Convenience? 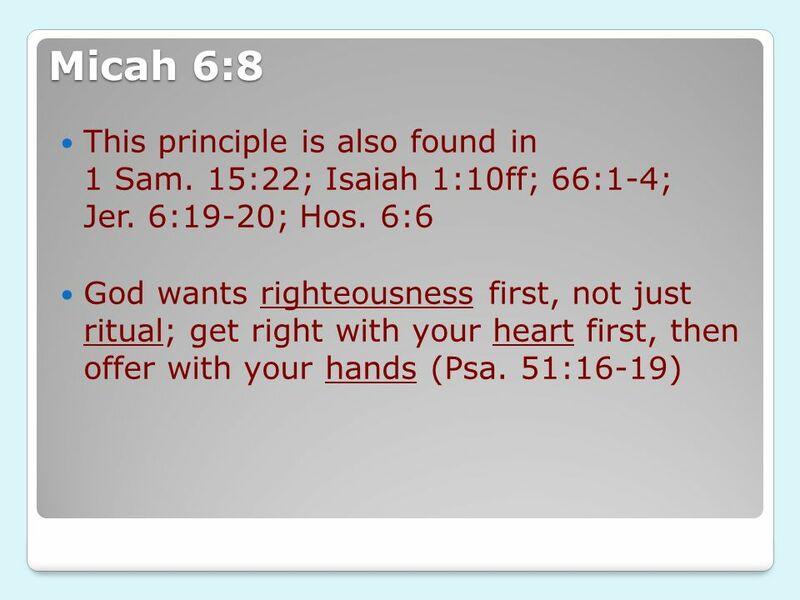 Principle is set forth in our reading. 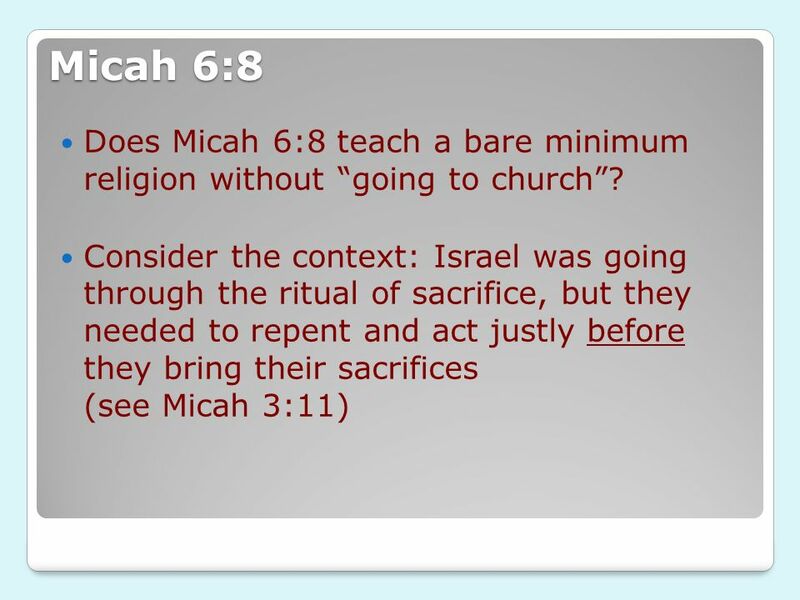 Principle is set forth in our reading. It takes. 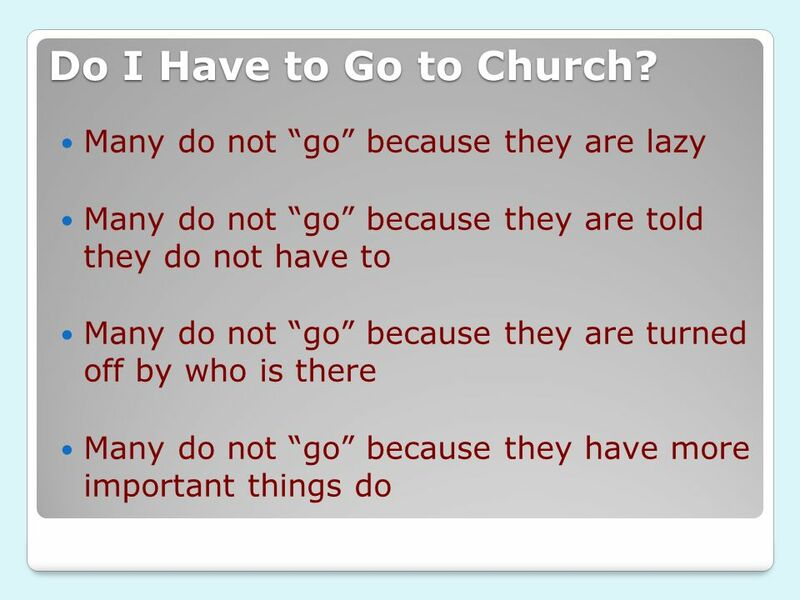 Convenience Or Conviction Which Describes Your Life? 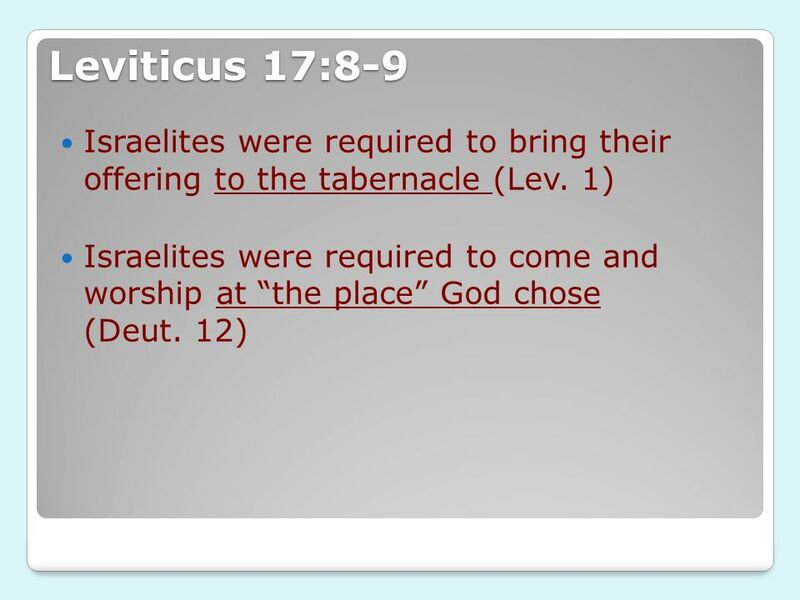 Be Holy As I Am Holy 1 Peter 1: Context Peter quotes from Leviticus (11:44-45; 19:2; 20:7,26; 21:8) to establish his point concerning Christian. 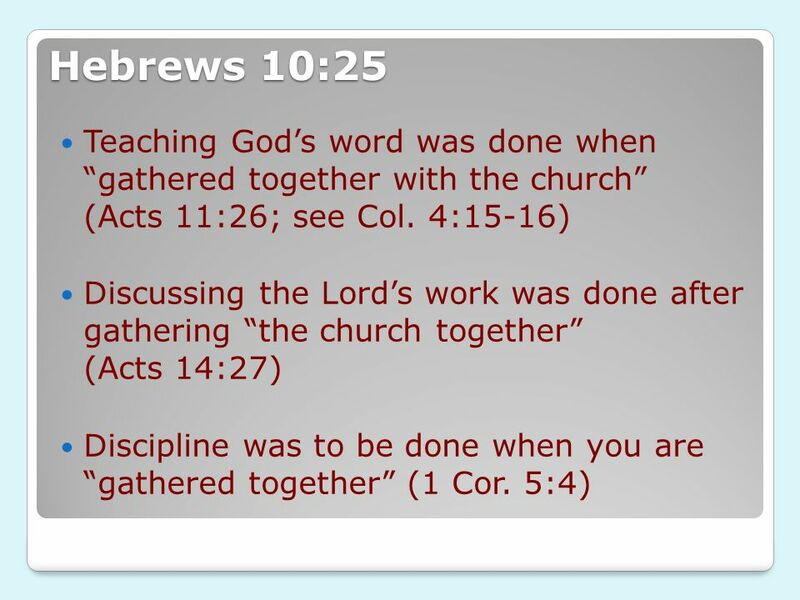 Acts 9: Coming in and going out What is church membership? Good Eyes Matthew 6:19-23. A Good Eye Sees clearly and effectively Sight is a figure for spiritual perception, Matt. 13:14-15 – EYE: “metaph. the eyes.